ERISA consultants at the Retirement Learning Center Resource Desk regularly receive calls from financial advisors on a broad array of technical topics related to IRAs, qualified retirement plans and other types of retirement savings and income plans, including nonqualified plans, Social Security and Medicare. We bring Case of the Week to you to highlight the most relevant topics affecting your business. A recent call with a financial advisor from New York is representative of a common inquiry related to adopting 401(k) safe harbor provisions. The answer is highly dependent on your client’s current plan situation. Generally, a plan sponsor that intends to use the standard 401(k) safe harbor provisions for a plan year must adopt those provisions before the first day of that plan year (i.e., adopt safe harbor provisions in 2017, effective for 2018). However, there are some exceptions for 1) newly established 401(k) plans, 2) newly established employers, 3) businesses that already have a profit sharing plan in place and 4) sponsors who follow the “maybe provisions” (see Treasury Regulation 1.401(k)-3(e)(2), IRS Notice 98-52, Section X and IRS Notice 2000-3). 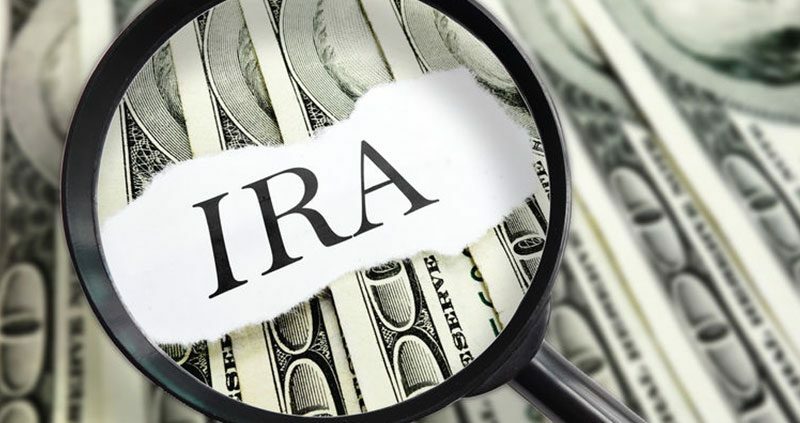 The IRS requires the first plan year of a newly established safe harbor 401(k) plan (other than a successor plan) to be at least three months long. For example, No Plan, Inc., has been around as a business for several years, but does not have a 401(k) plan. As long as No Plan, Inc., sets up a safe harbor 401(k) plan by October 1, 2018, and satisfies the notice requirements, the business can operate the safe harbor 401(k) plan during the last three months of 2018. 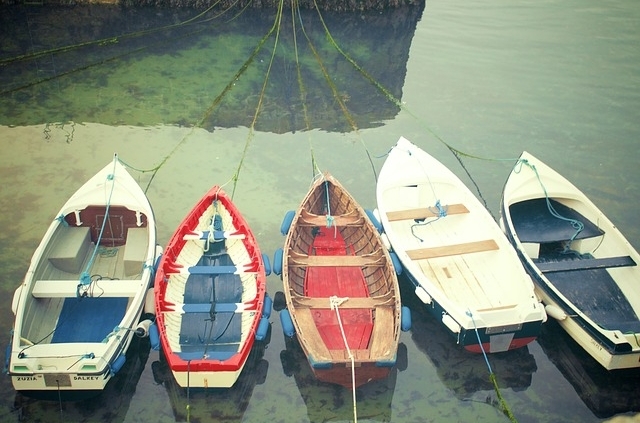 The initial year of a safe harbor 401(k) plan can be shorter than three months in the case of a newly established employer, as long as the business establishes the plan as soon as administratively feasible after the employer comes into existence. For example, New Biz is incorporated on November 1, 2018. New Biz can establish a safe harbor 401(k) plan that operates for the last two months of 2018. An employer can convert an existing profit sharing plan to a safe harbor 401(k) plan during the current year as long as the plan will function as a safe harbor 401(k) plan for at least three months. For example, PSP, LLC, has had a profit sharing plan since 2016. As long as PSP amends its current profit sharing plan to add the 401(k) safe harbor features by October 1, 2018, and satisfies the notice requirements, the business can operate the safe harbor 401(k) features during the last three months of 2018. A 401(k) plan can be amended as late as 30 days prior to the end of a plan year to use a safe harbor nonelective contribution method for that plan year, provided that a regular safe harbor notice (with modified content) was given to eligible employees before the beginning of the plan year and a supplemental notice is given no later than 30 days before the end of the plan year. For example, Maybe So, Inc., maintains a calendar-year 401(k) plan for 2018. Maybe So wanted to have the flexibility to decide toward the end of 2018 whether or not to adopt a 401(k) safe harbor nonelective contribution method, so it provided an initial safe harbor notice with the appropriately altered information before the beginning of the plan year (i.e., in 2017). Consequently, Maybe So can decide no later than December 1 of 2018 to 1) amend the 401(k) plan accordingly and 2) provide a supplemental notice to all eligible employees stating that a three-percent safe harbor nonelective contribution will be made for the plan year. Generally, in order to use 401(k) safe harbor provisions, a plan sponsor must adopt them before the beginning of the plan year. However, even though it is late in 2018, it may not be too late to take advantage of 401(k) safe harbor provisions for 2018 in certain circumstances.